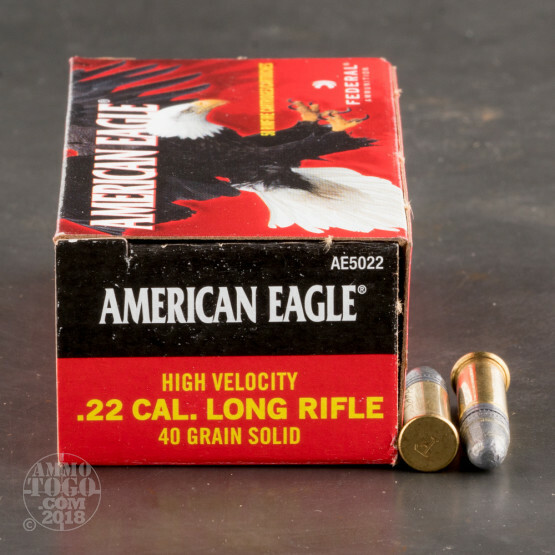 This is .22 Long Rifle Federal American Eagle 40gr. 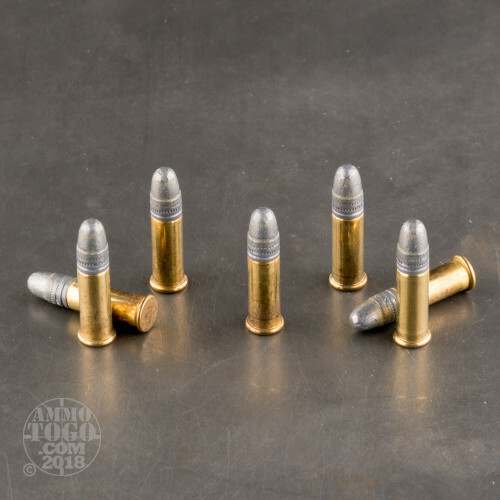 High Velocity Solid Point Ammo. 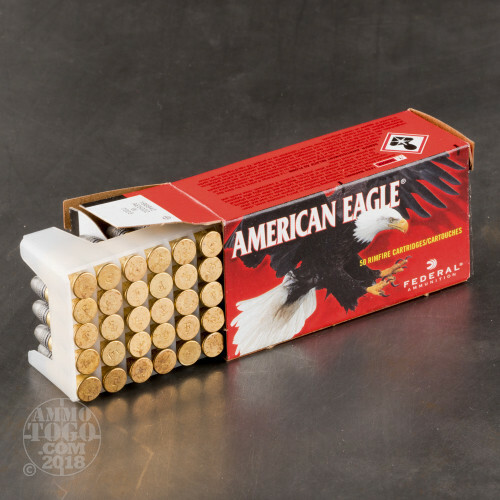 Another great option for the itchy trigger finger is Federal's affordable American Eagle .22 Long Rifle ammo. You will receive outstanding performance for whatever you pursue. American Eagle is a brand known for value and quality. This ammo comes packed in 50rd. boxes, 500rds. per brick.